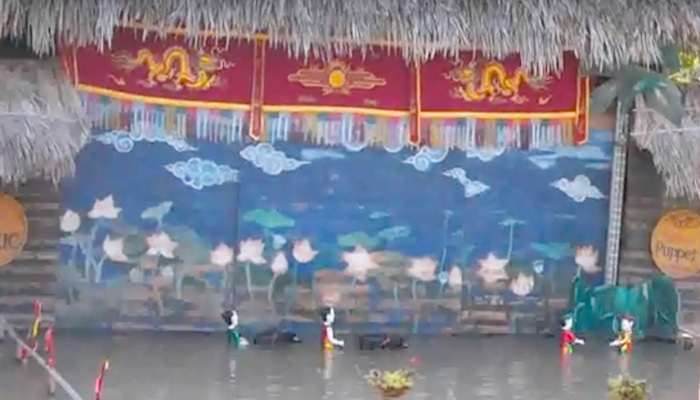 In the Vietnam tours, there are the tours in which included the time for visitors enjoying water puppet show. It is an activity to fill the experience related to art and culture in some special aspects in the country. 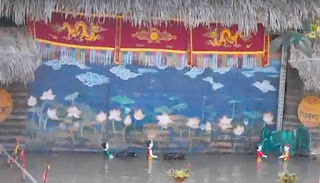 If you are person who love to enjoy the local art, water puppet show should be arranged in the time of tours in Vietnam. 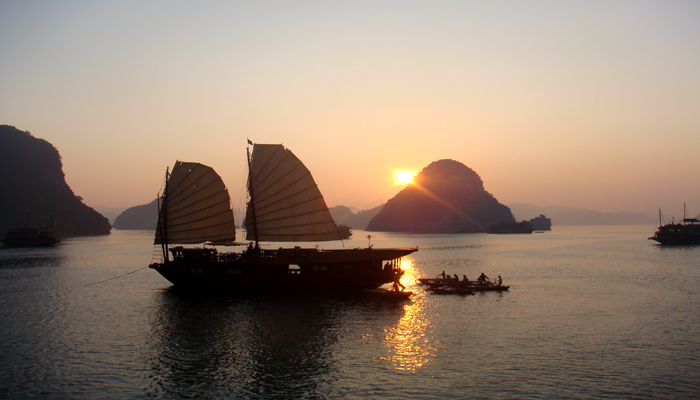 If you have the time for tour in Ha Long, you may have time for this experience because there are the water puppet shows performed. 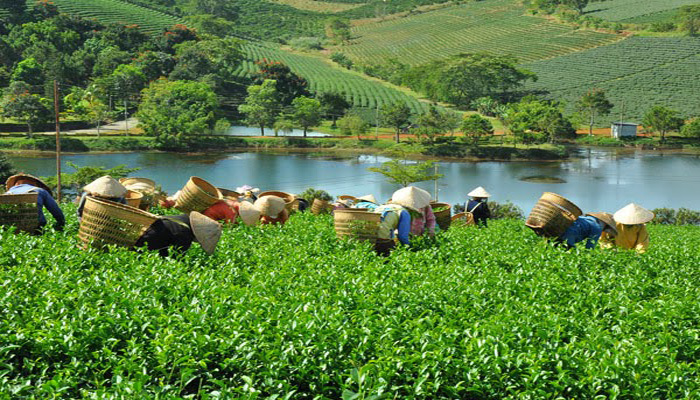 Related tour in Vietnam recently, Ha Giang Province is considered one of the most interesting places for visiting in the North of the country. The province is attractive especially to whom who are backpackers. 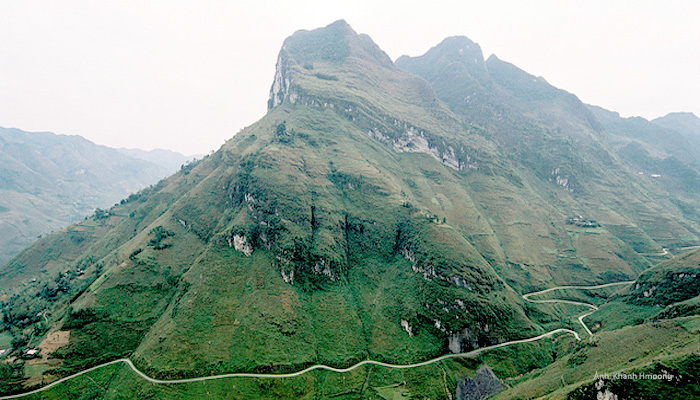 There are many wonderful destinations in which included the famous pass named Ma Pi Leng Pass to conquer in Ha Giang. 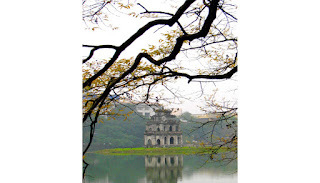 In the Vietnam tour list, Dien Bien is the destination attached with details related to history. 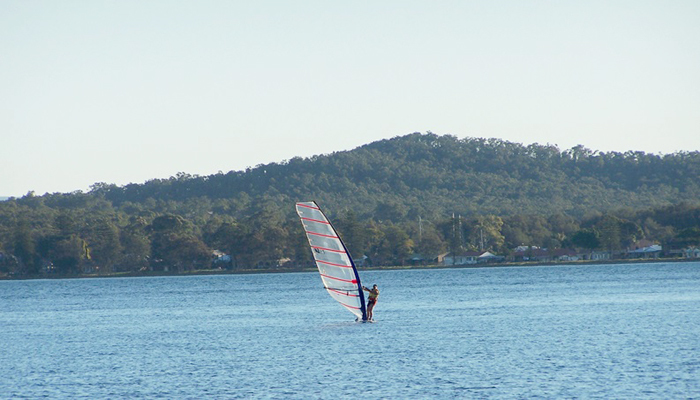 However there are natural places where give you the comfort about the landscape and great atmosphere. The places are mentioned such as Muong Thanh Rice Field, Pa Khoang Lake, Uva Hot Spring and Hua Pe Hot Spring. Ham Rong Mountain is one of the wonderful place for conquering in tour Sapa. It belongs to Hoang Lien Son Mountains. 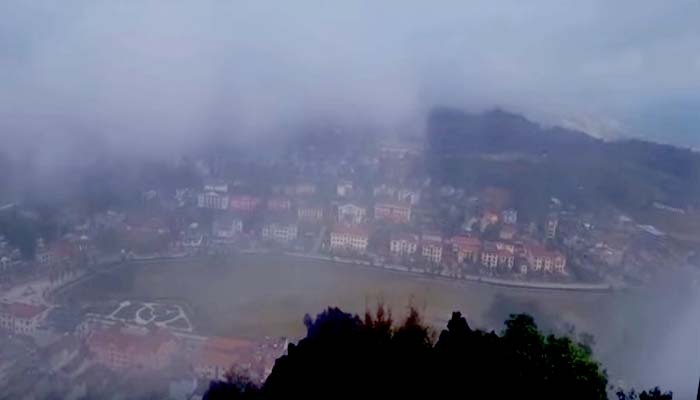 Ham Rong Mountain is located close with Sapa Town. 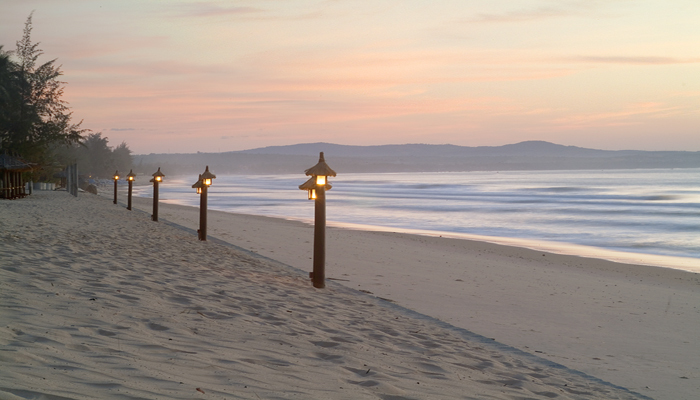 It takes you just some minute to come this destination. Ta Xua is one of the great places for conquering and photographing in Son La Province. The mountain is located in Bac Yen Town. 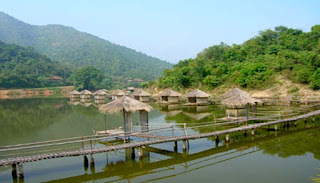 It is far from the town about 15 km and more than 200 km from Hanoi. Ta Xua Mountain attracts many people by the romantic natural picture with the green of forest hidden in the clouds. 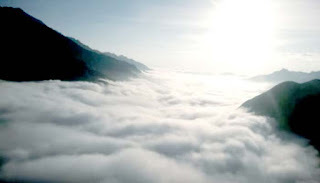 It is called the sea of clouds just inches from your head if you conquer the mountain. There are the rich ecosystem with a variety of trees and wild flowers. They bring you the spectacular beauty of the forest and mountain. On the road to the top of the mountain, some cliffs are on the way that is not easy to overcome but they create the excitement to people who love to climb. In the road of the conquering, you may have the wonderful moment to view the undulating ethnic houses from the villages located in the foothill. 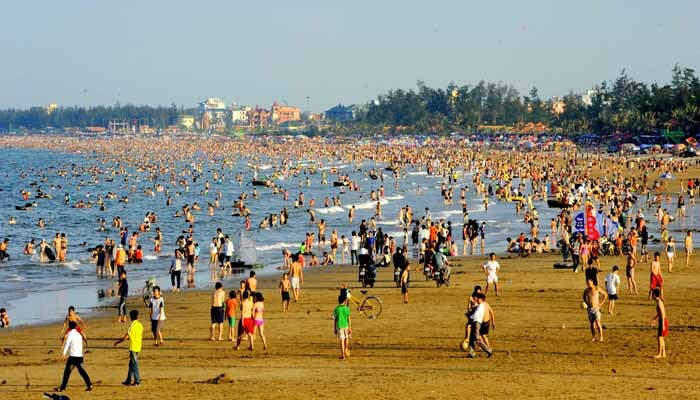 Ho Chi Minh City Vietnam is not the ideal place for visiting in the summer or August compared with great place as Hanoi in autumn. If you have time in here there are of course different things for your exploring. However, there must be something for your note to have a good time in this bustle city. 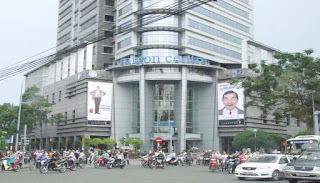 Ho Chi Minh City is famous with the crowded and active status because this is the most immigrant city in Vietnam. The disadvantage is in the status of overload of the population. But the advantages that the city have, contribute the development in many aspects. The typical points are about culture and cuisine. You may find here the rich dishes and multiple ways in lifestyle. Ho Chi Minh City is considered the most complete convergence from The North, The Middle and The South of the country. Hanoi Vietnam is the best place for autumn. It is the time from September to November annually. Come here you breath the fresh air in the nice weather of the capital and can enjoy the romantic pictures from the destinations around the city. There are 4 seasons in Hanoi Vietnam, and the autumn from September to November is considered the ideal time for visiting because the pleasant climate. It is cool without rain or sunny time so much. The average temperature in here is about 25 C degree but it is so cool in the afternoon each day in the season.